Overstock. 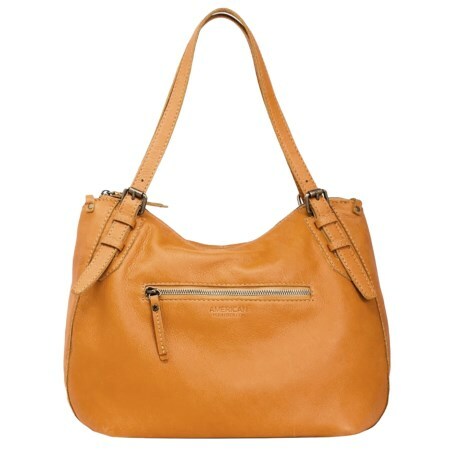 Great for those who like to carry everything they need in one bag, American Leather Co. and#39;s Commack leather shopper bag is perfect for all-day adventures and shopping. Available Colors: MUSTARD.